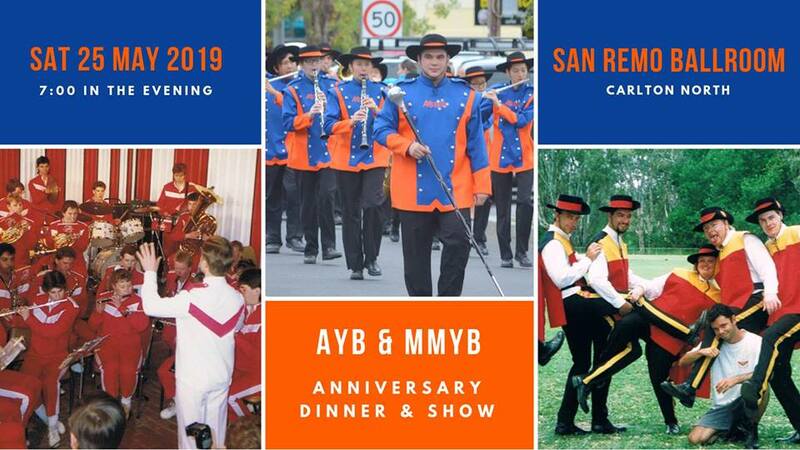 Since 1978, the Australian Youth Band has provided a distinctive musical education to thousands of young musicians around the state of Victoria. Our ensembles offer unrivalled opportunities for our members to perform in Australia and around the world. The world-renowned premier youth marching and concert band for players of brass, woodwind and percussion. Members of AYB are a minimum of AMEB Grade 5 standard. 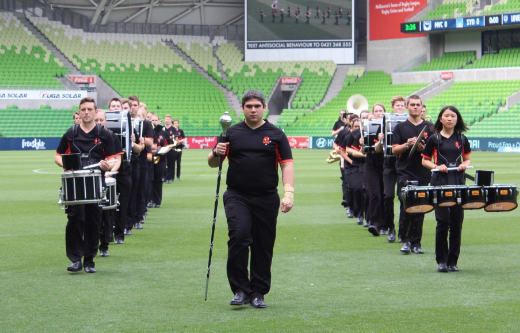 A foundational ensemble of young musicians who aspire to join the Australian Youth Band. Members of JAYB are a minimum of AMEB Grade 2 standard. An American-style marching percussion ensemble of snare drums, tenor drums, marching bass drums and cymbals. AYB Drumline members are a minimum of AMEB Grade 5 standard.